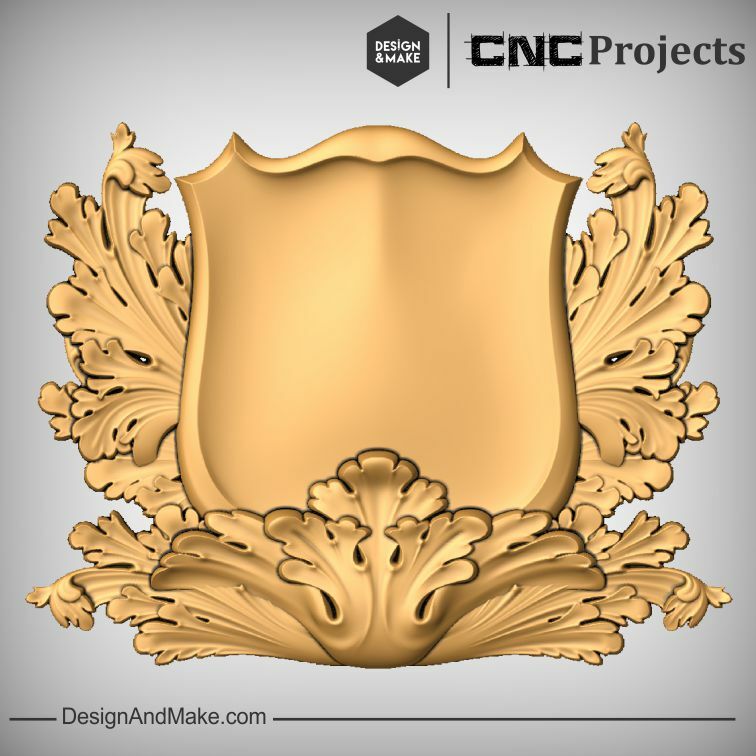 What is a cartouche you ask? 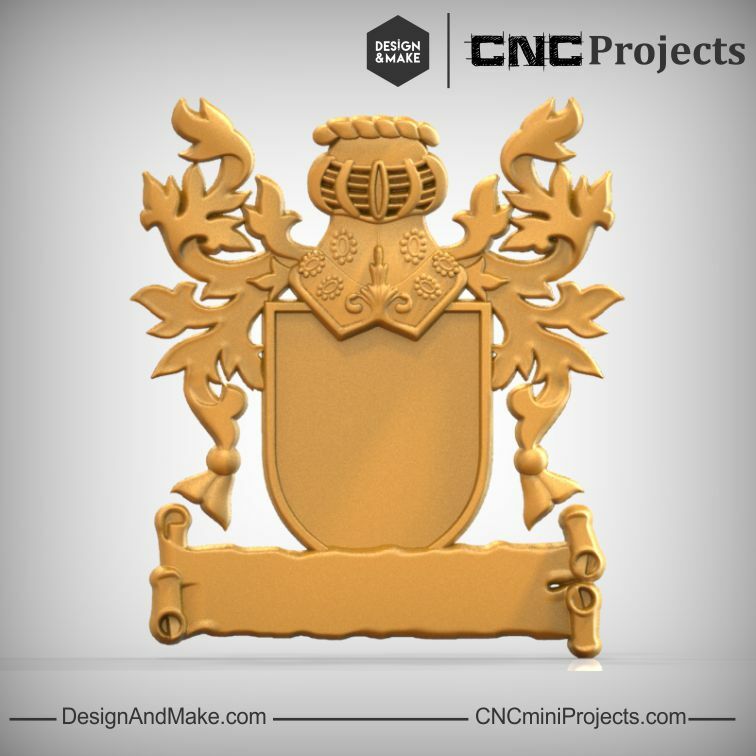 Google tells us that a cartouche is "a carved tablet or drawing representing a scroll with rolled-up ends, used ornamentally or bearing an inscription." 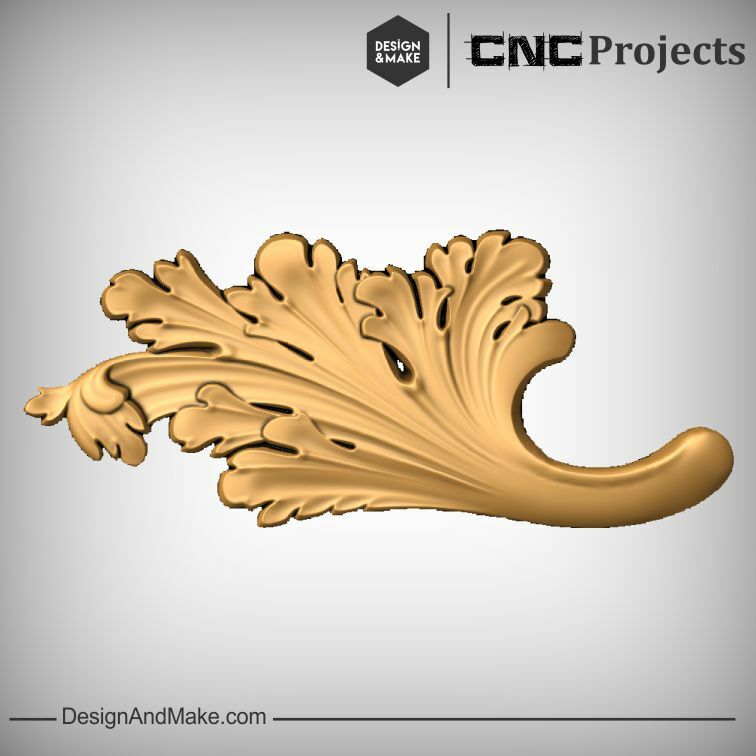 Historically you can find these carved in wood and stone adding decoration to furniture or buildings. 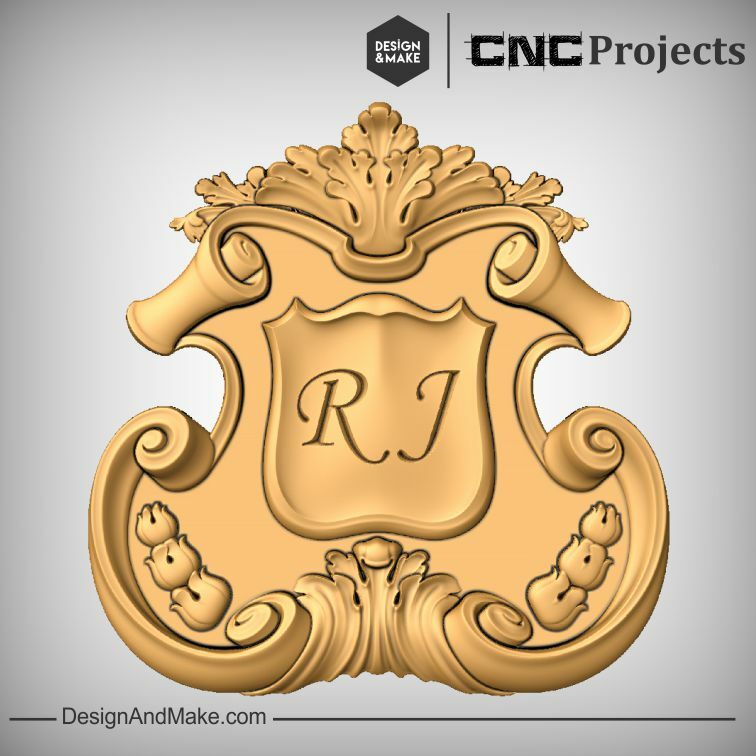 When used as an architectural element many carry an inscription or date and they may also have other decorative elements added to them to add more interest or to tell a story. 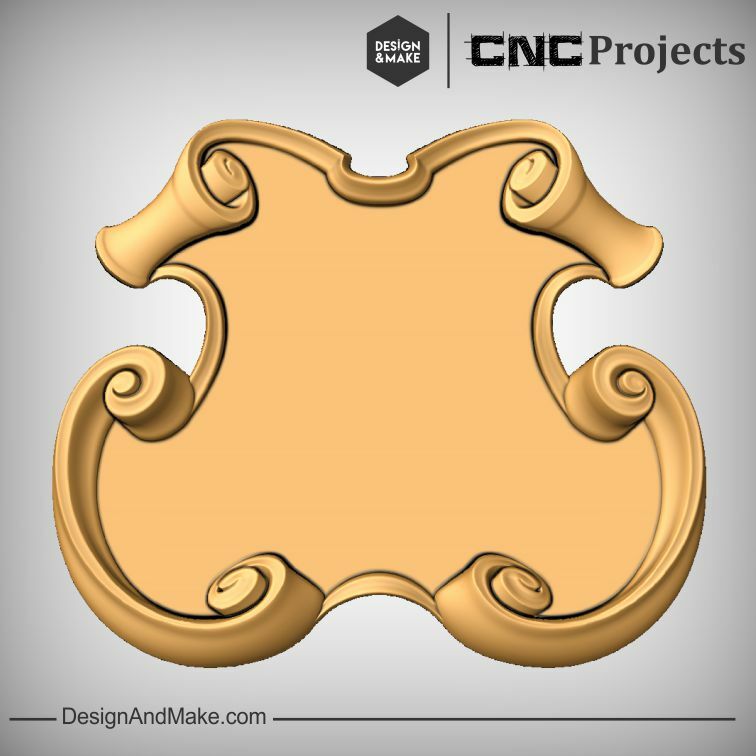 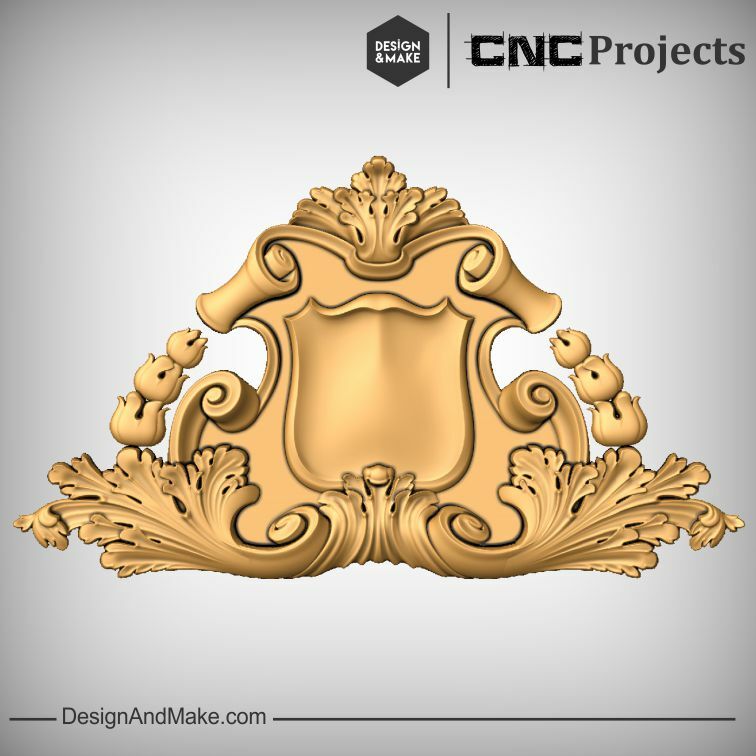 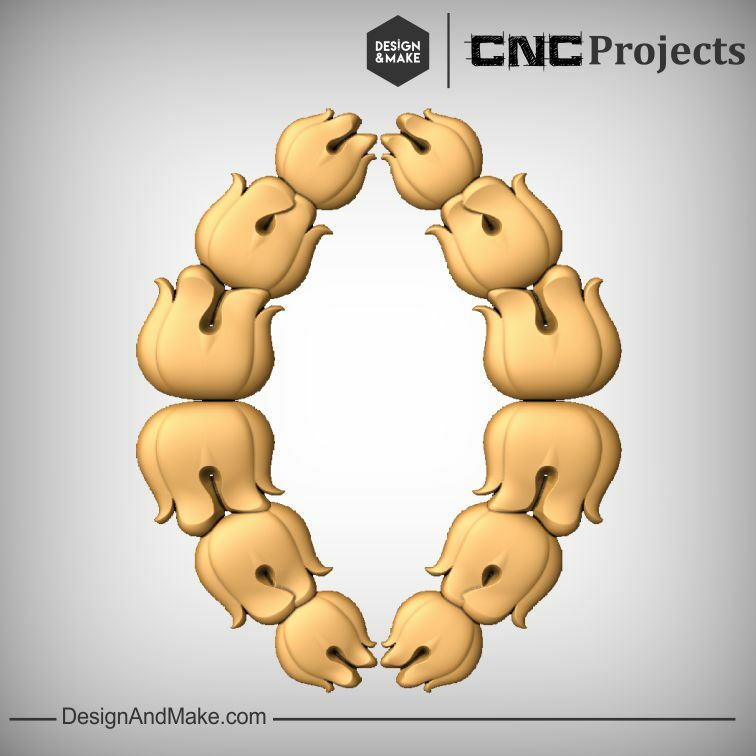 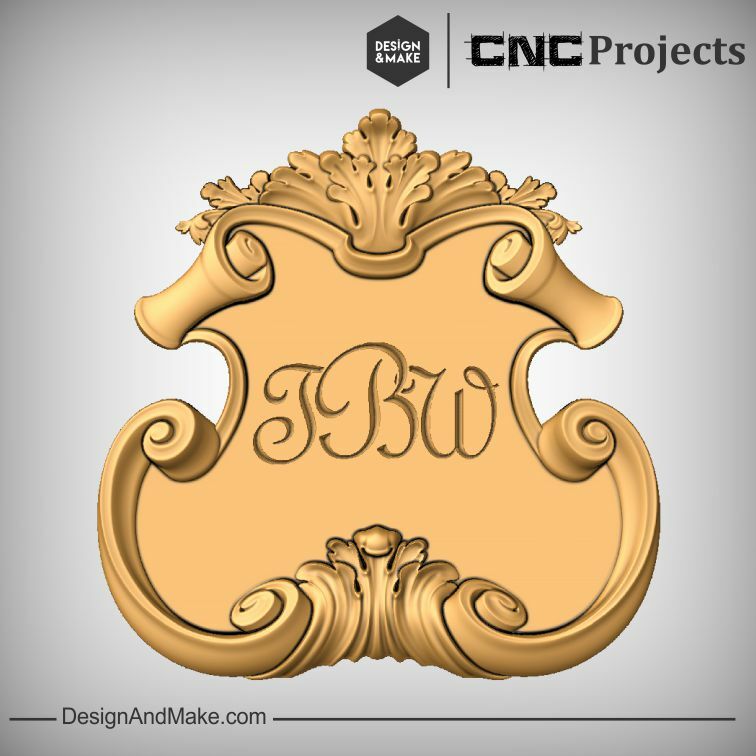 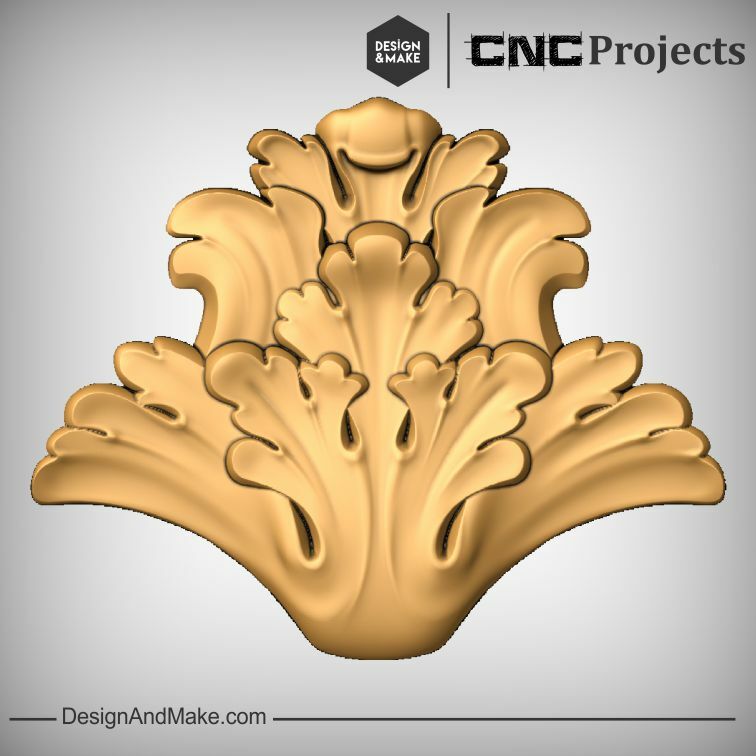 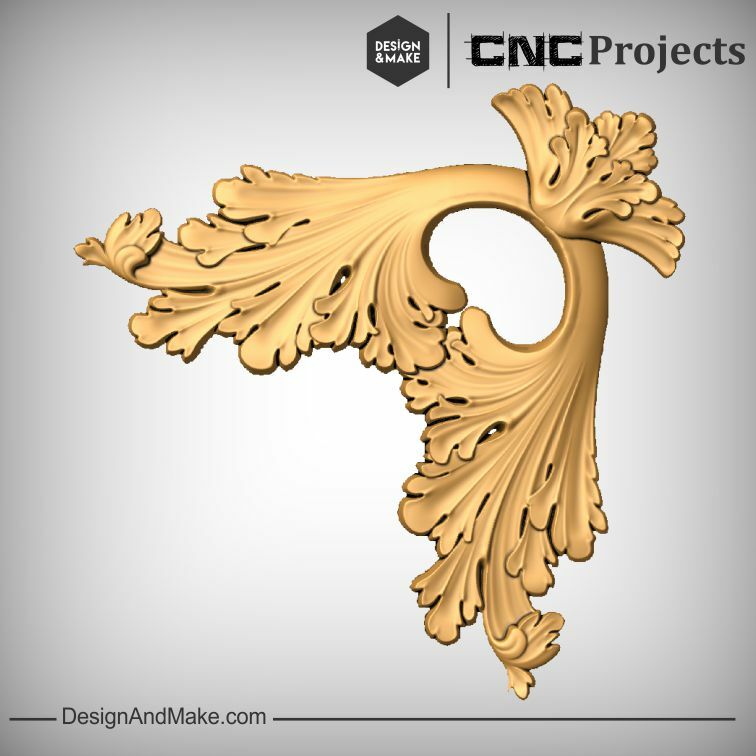 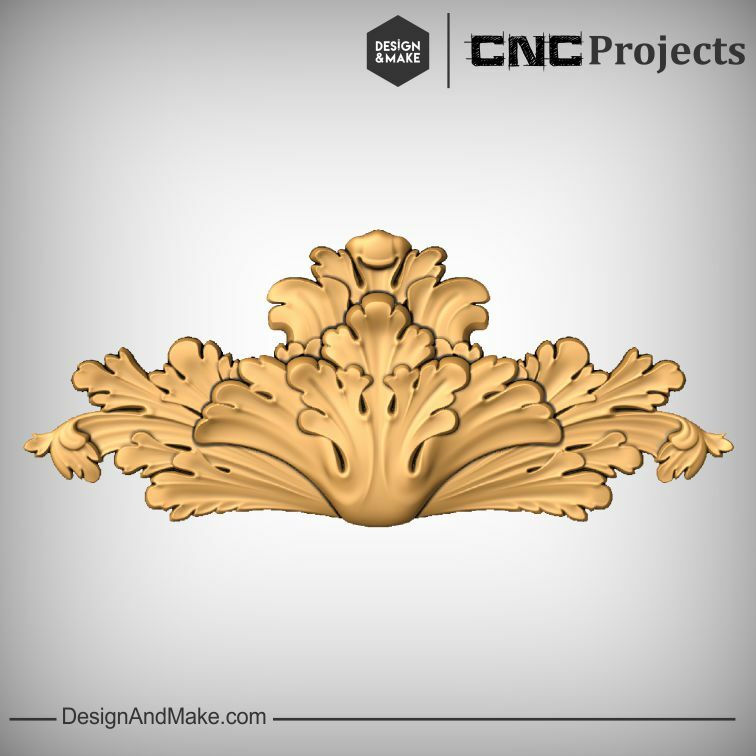 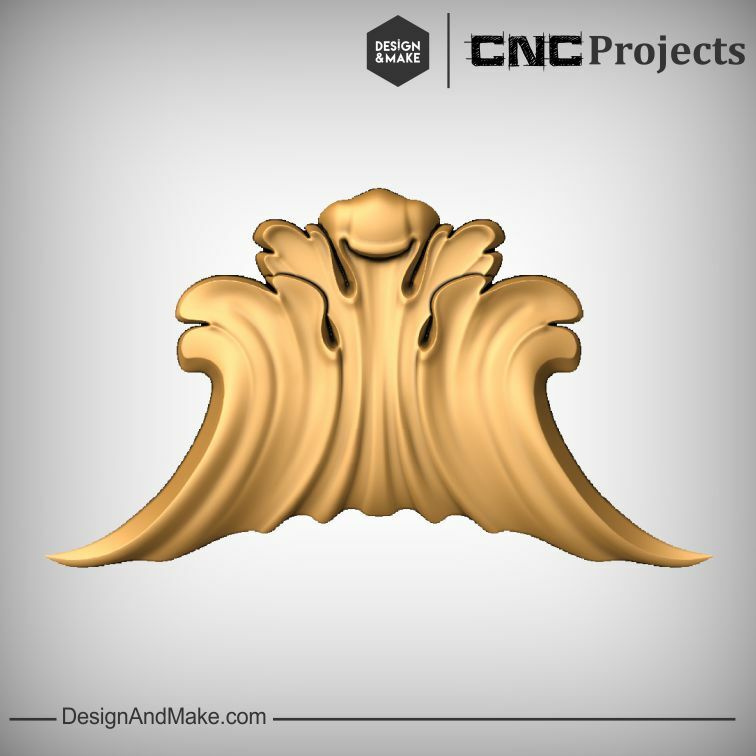 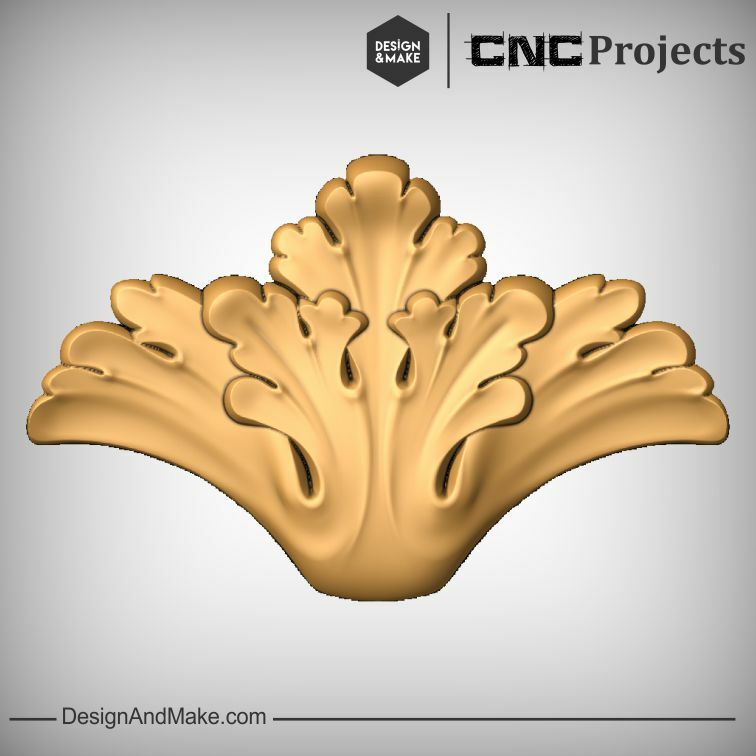 The cartouche in this project would be the perfect place to start if you were looking to add an interesting bit of design to a headboard, piece of furniture, elegant looking house number plaque or as a powerful starting point to build a coat of arms around. 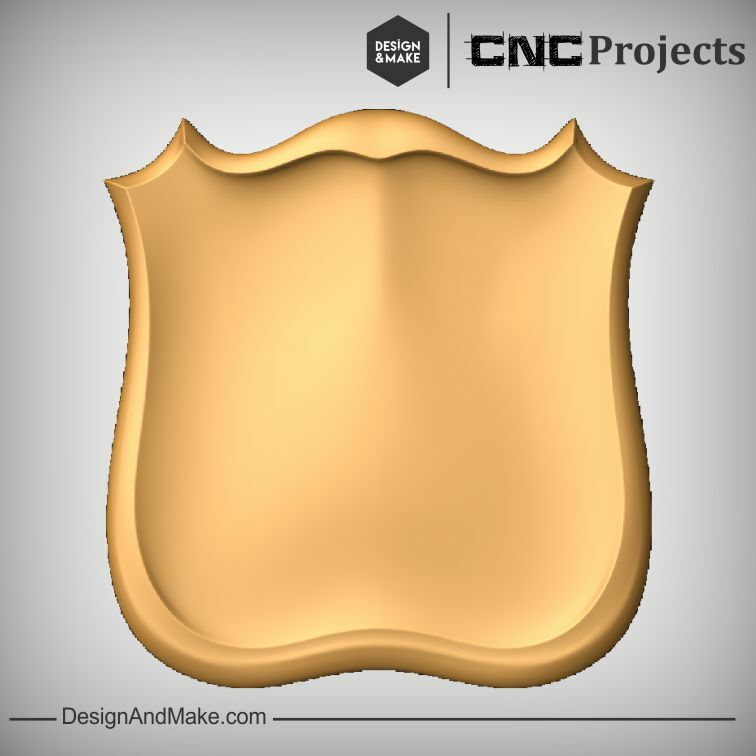 Not to mention that the 2 shields in this project, with a bit of added VCarving, would make for a nice memorial plaque or monogrammed accent to the top of a keepsake box. 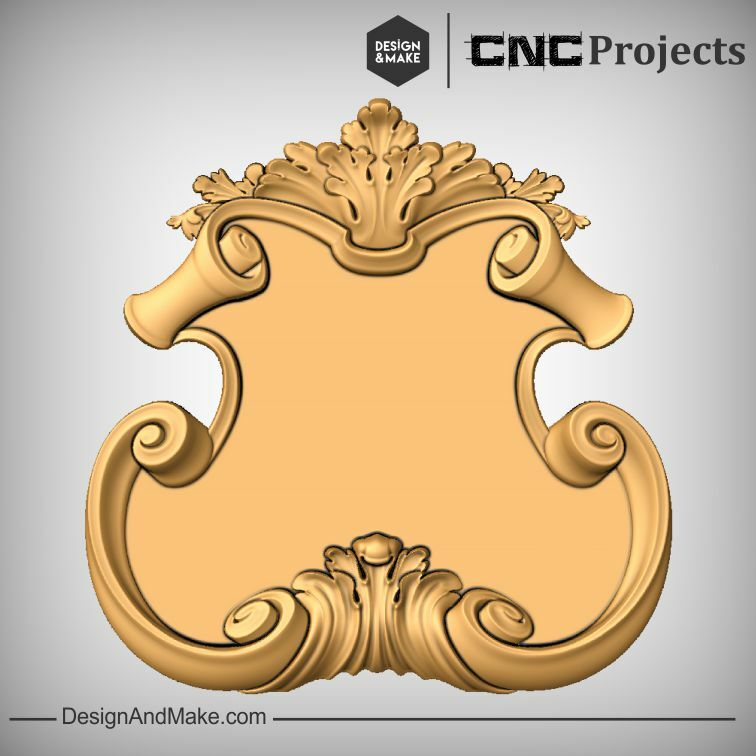 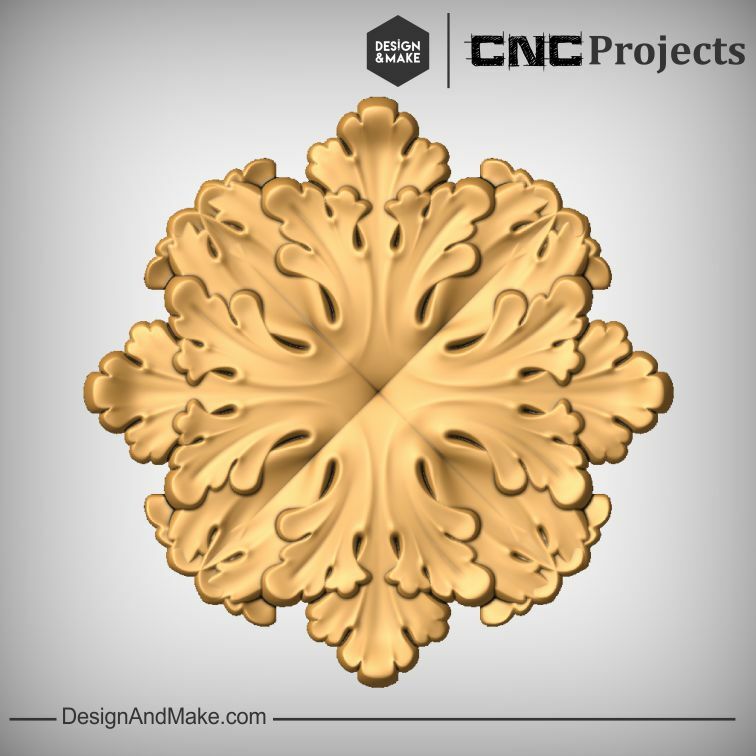 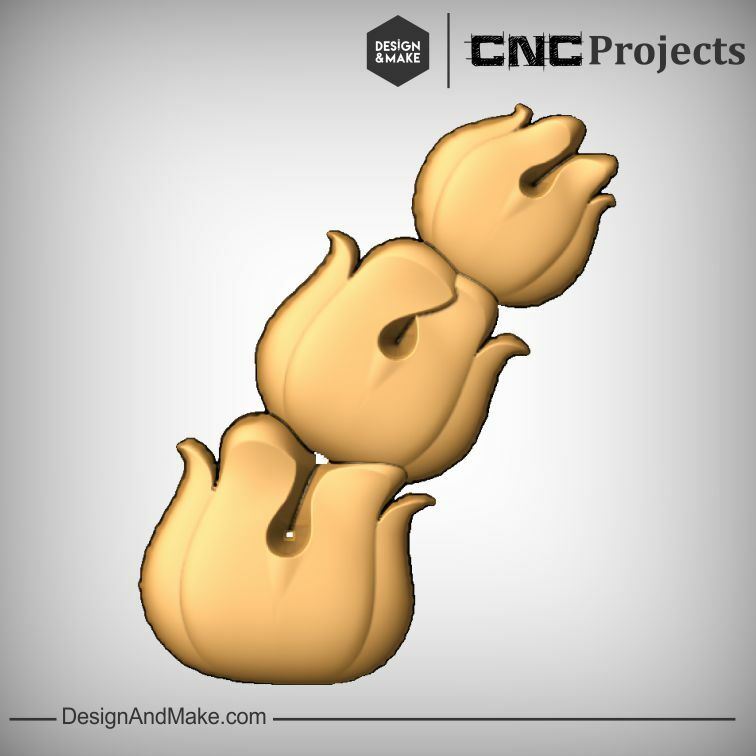 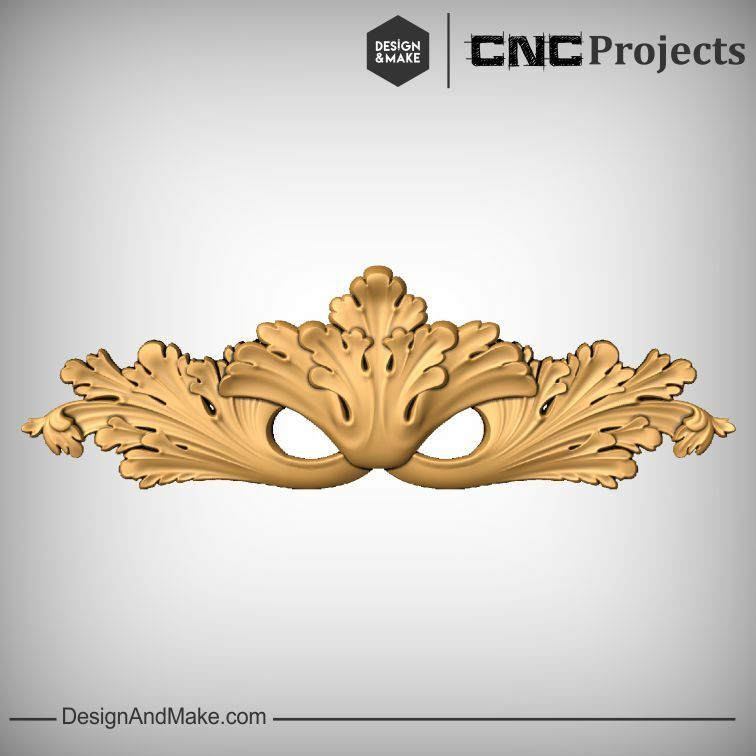 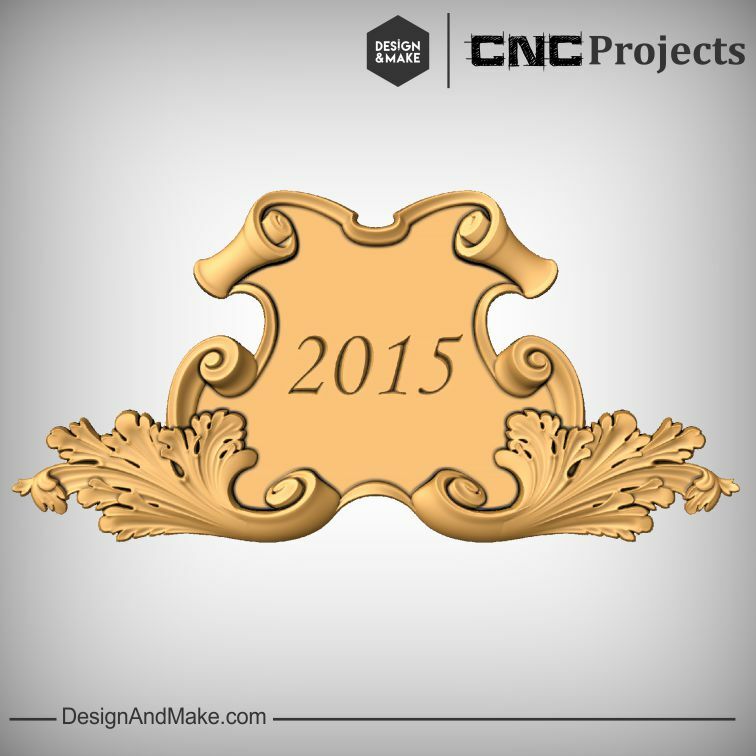 The individual elements can also easily be repeated and overlapped to create decoration for carved molding or frames. 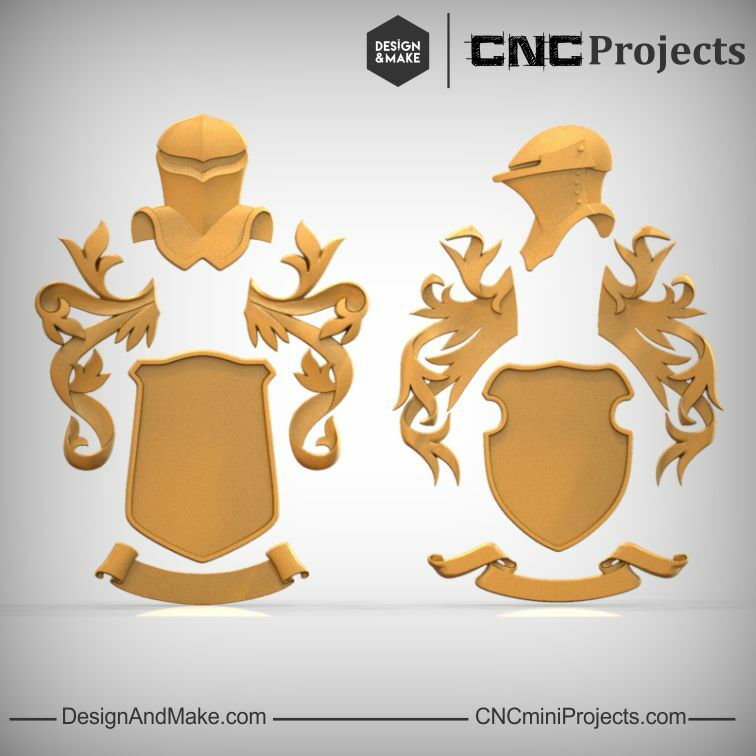 Shield No.7 has a flat bottom so it can easily accept VCarving or the addition of other models. 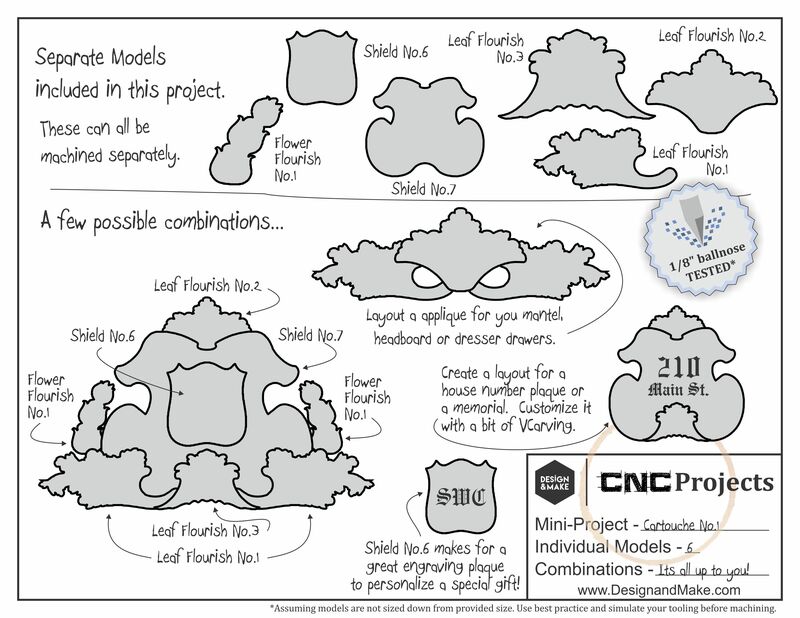 The leaf and flower flourishes have been modeled to easily merge together to create a more complex design. 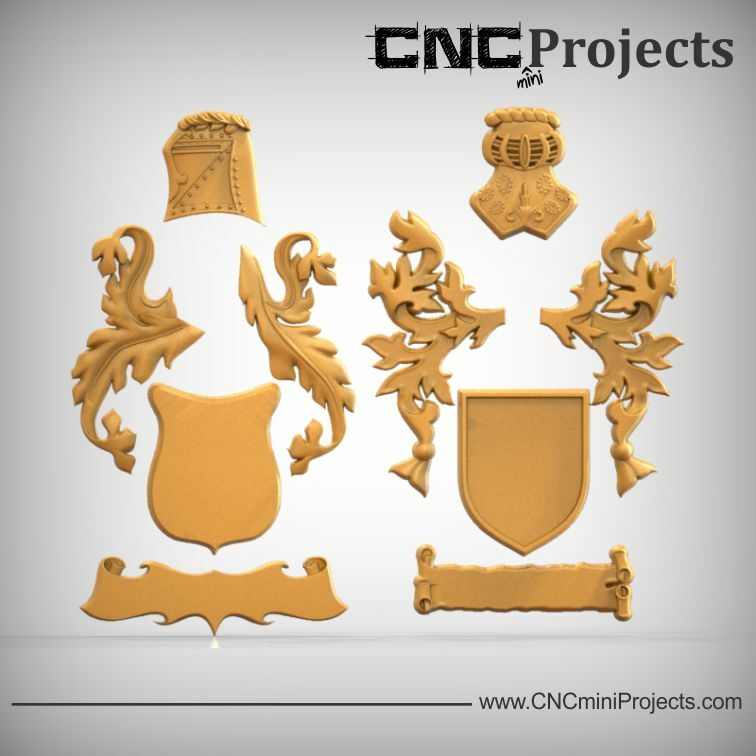 The Cartouche No.1 project contains the following models and project sheet.